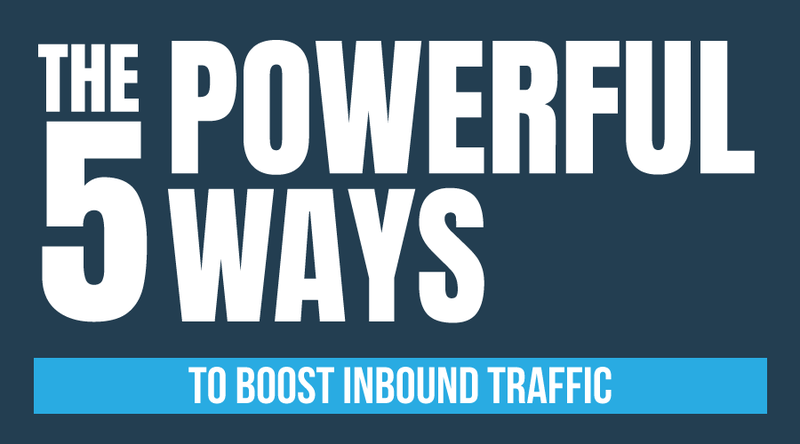 Do you want to boost your inbound traffic? Are you aware that there are tools you can use to attract visitors and customers to your site? In this article, I will show you 5 powerful tools that will get you that much-needed website traffic. Before you can generate inbound traffic, you’ll need content. One way to this is to create blog posts. Companies that post at least 4 blogs a week get more than 3x traffic compared to non-blogging competitors. Almost half of the people surveyed said that they skimmed blog post. Wow! That’s easy I can do that! Make sure that you’re creating a blog post that’s valuable enough for people to read. How can I create a blog like that? Create blogs that your target market is interested in. Identify their problems or pain points. Use relevant keywords for SEO purposes. Don’t forget to include a convincing call to action (CTA). 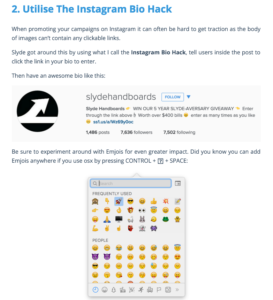 Now that you’re creating blogs the next step is to promote them. (You can also include your website.) And the most reliable way to do that is via organic SEO. Techopedia defines it as the use of unpaid (free) and algorithm-driven methods to rank in the search engines. This means we don’t pay for ads to boost our site. Instead, we use our blog posts to get noticed by the search engines. Are you sure that organic SEO is more effective than paid ads? 7 out of 10 users prefer organic search. Almost 8 out of 10 users favor organic results not paid ads. Almost all online user start surfing with a search engine. Take note that optimizing your website and blog is an ongoing process. It involves a lot of work but the result is worth it. Here are the 3 things you can do to optimize your blog or site. a. Research for keywords and use it in your articles. Short keywords will attract visitors to your site. Long-tail keywords are more successful in converting. Keyword stuffing is penalized by search engines like Google. FYI an on-page refers to both the content and HTML code. How can an on-page SEO increase my inbound traffic? According to an article by Neil Patel, Google likes and rewards well-optimized pages by increasing the site’s ranking. Make sure that your site loads in 2 seconds or less. – Title tags are short but descriptive without duplicating the content from your page. -You need to do the same with Meta descriptions, use only 160 characters or less. As mentioned before, blogs not ads are the better and cheaper option to optimize your site. It’s the process of getting other websites to link back to your website. Its purpose is to drive referral traffic to increase your site’s authority. Links are important if you want to rank in search engines. This is because Google considers blogs or sites with many backlinks as authoritative. Great! Now how do we build those links? Promote the quality blogs that you have created. Use social media to talk about your blog or product. You can also contact influencers to help you out. Ask friends and colleagues to link to your site. You can use social media to distribute your content to a large audience. You can also use tools to help you determine if you’re reaching your target market. Marketing Sherpa reports that 7 out of 10 people like to receive product information via email compared to social media. You can also create your own product guide and distribute it via email and social media. Why would they read a product guide? Isn’t that boring? Not if they desperately need some information about the product. A Hubspot article proved that product guides can generate inbound traffic. They run a contest where contestants need to create product guides based on what people are searching for online. The results showed that averages of 50,000 plus people were reading the guide every month. You see? People still read “boring” product guides. 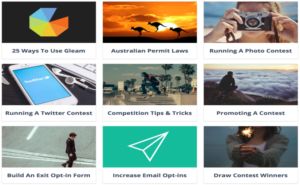 Case studies are also useful for getting inbound traffic. Just make sure to make the case studies are engaging and not boring. I’m sure you now have an idea of how make case studies that are interesting to read. Engage readers and makes it easier to respond to CTAs. There you have it. If you use these tools properly, your inbound traffic will rise substantially.